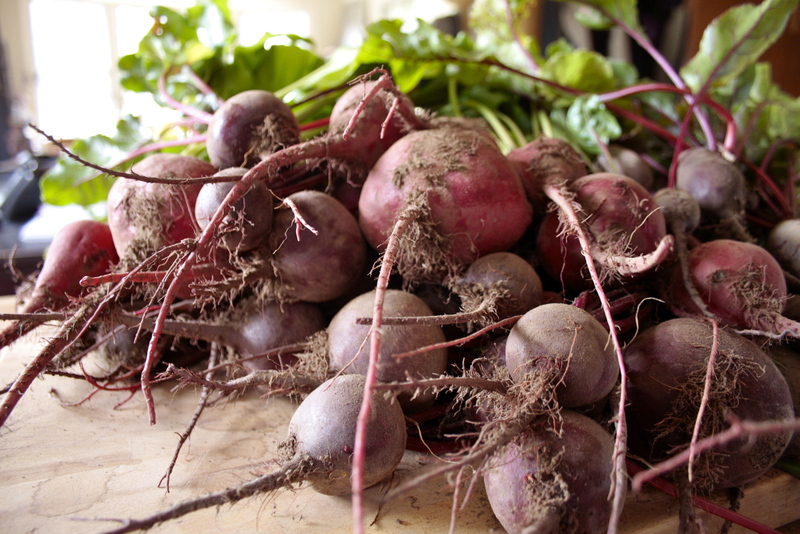 old school pickled beets | eating with S.O.L.E. I made quick refrigerator pickled beets, but now I want yours! They look so tasty!! 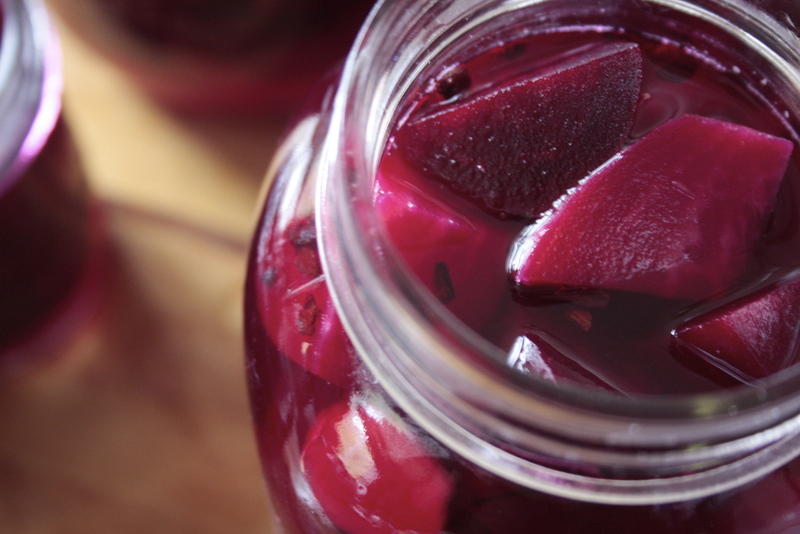 Love pickled beets! And I love that you concentrated on one aspect of the swap recipe. Genius! 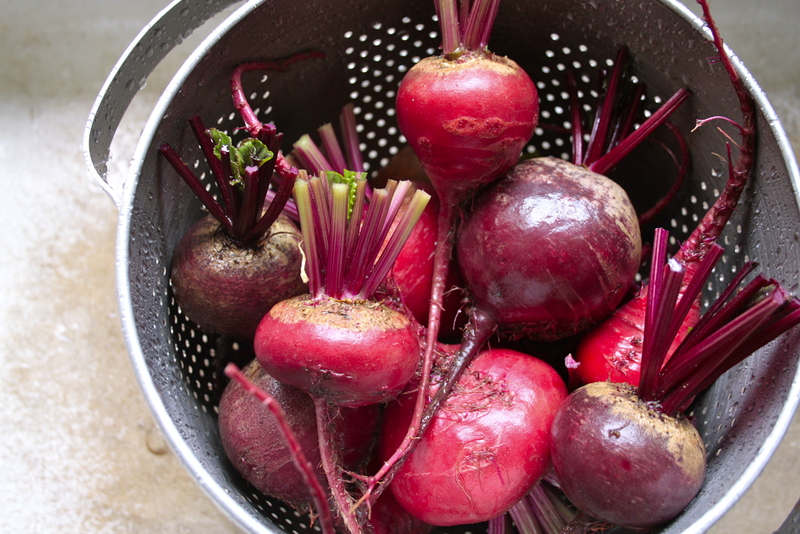 ginger and cinnamon are not traditional spices in pickled beets, however cinnamon and often cloves are present in many old recipes. Ginger is a dreamy addition! You know, I attempted pickled beets once, a few years ago. I should give it another try, with these flavorings. 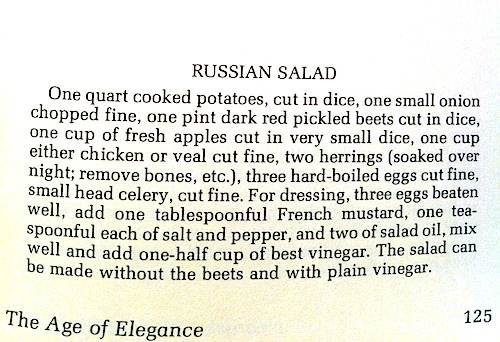 Sounds fascinating, and seems like a great salad addition. Pickle Palooza Plug | eating with S.O.L.E. pickled beet dressing | eating with S.O.L.E.